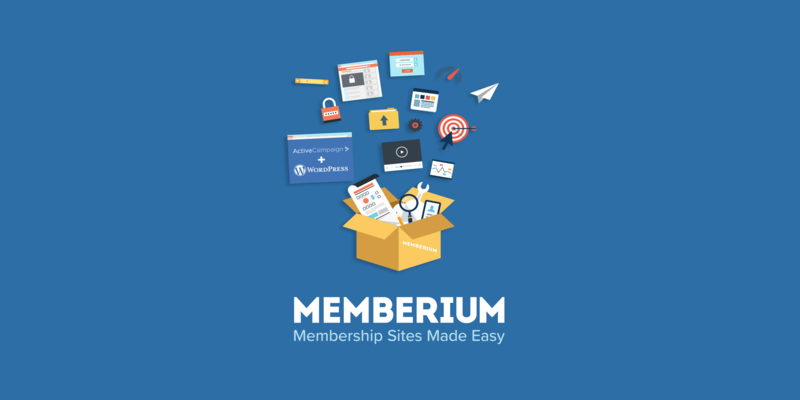 You’ve just introduced a new feature on your membership site and you want to see how it works for regular non-admin users? 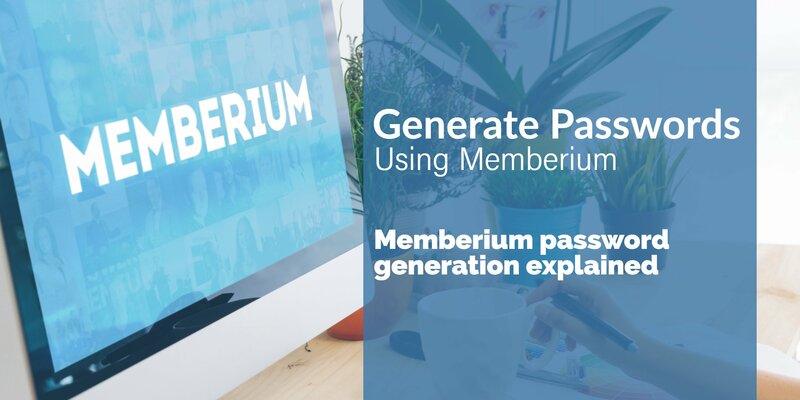 In this article, we’ll cover one of the most common questions – how to create a test user with Memberium for ActiveCampaign? 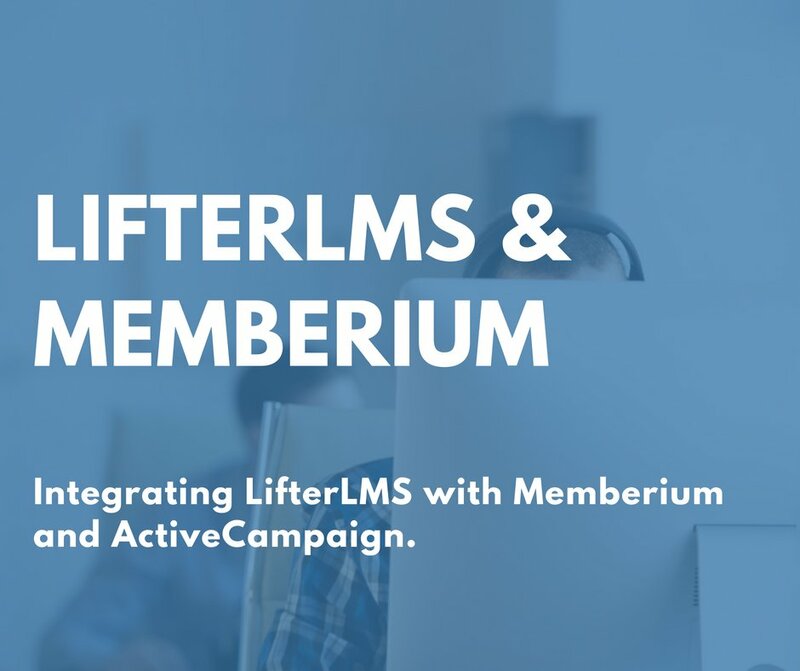 In this article, we’ll show you how you can use Sensei, along with Memberium for ActiveCampaign, in order to protect your courses. ActiveCampaign doesn’t have any built-in E-Commerce features. 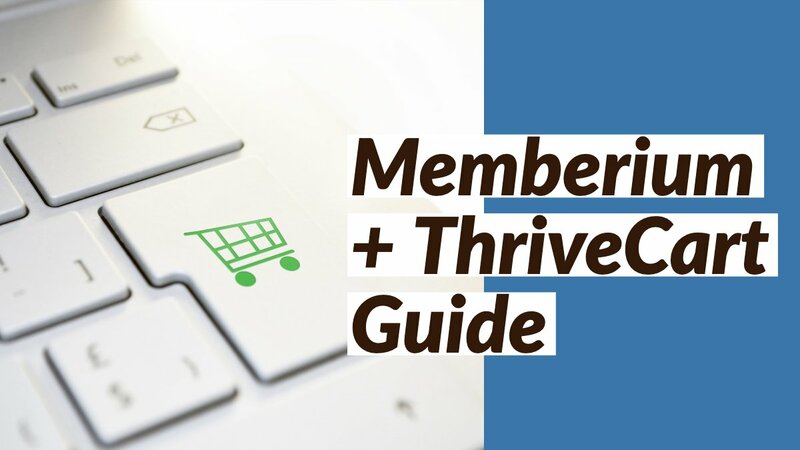 Which means if you want to sell an online course, membership program or any other type of digital product, you’ll need to use a separate piece of software to be able to sell anything. The good news is you can use WooCommerce and ActiveCampaign’s Woocommerce plugin to be able to do this. 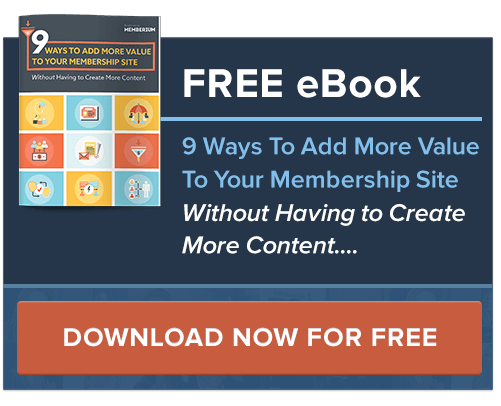 This is available for free to all ActiveCampaign users who are on a Plus, Professional or Enterprise level plan. In this guide, we’ll take you through how to get ThriveCart integration with ActiveCampaign and Memberium. 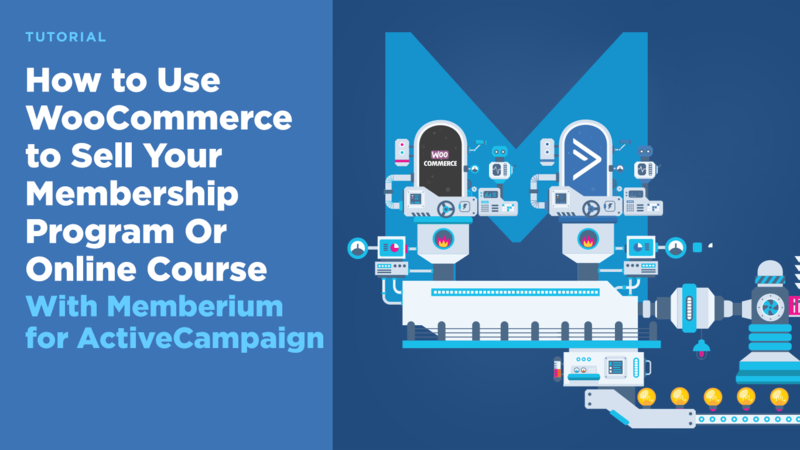 As with most of the cart systems we recommend for M4AC, Memberium doesn’t directly integrate – rather the cart integrates with ActiveCampaign and Memberium will be able to see the changes made to the contact record. In this post we’ll show you how to display or hide menu items in WordPress conditionally based on a member’s existing ActiveCampaign tags, or logged in status. So without any further ado, let’s get started! LearnDash is a feature-rich WordPress LMS that provides cutting edge elearning methodology for WordPress based web sites. In addition to the plugin itself, the company provides practical and experience driven guidance for setting up online courses. LearnDash has become the most trusted WordPress LMS plugin for major universities, continuing education providers, and entrepreneurs world-wide. Here’s how Memberium integrates with LearnDash. 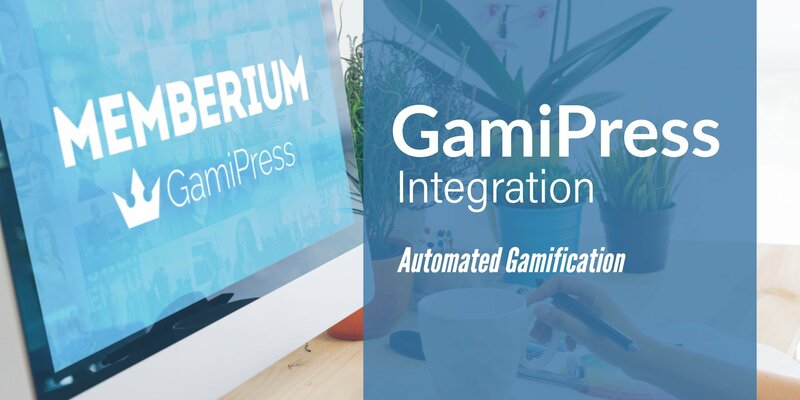 Memberium extends WordPress’s quick editor to make it easy to make minor changes to your pages and posts one at a time without entering the post editor. This is especially useful when making many small individual changes to posts from the post list. 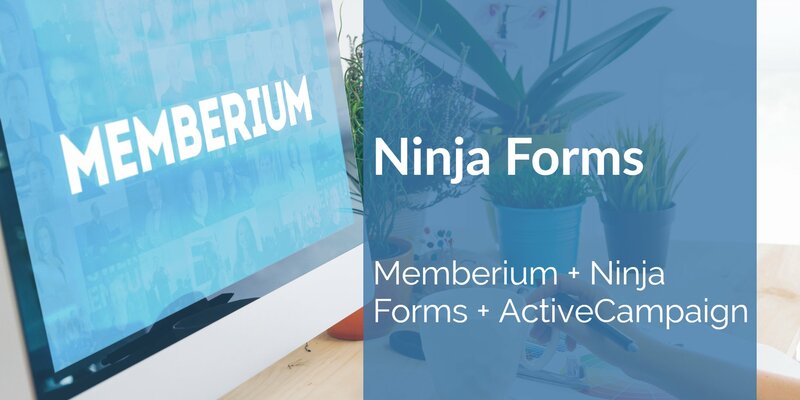 Memberium can be configured to keep a record of login sessions for each user. The system collects the login date, IP address and user name. This data is stored in a database table that you can access through normal tools. 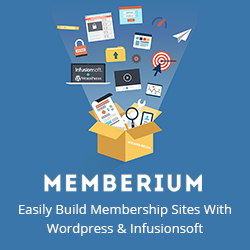 Memberium also uses the login log to track how many IP addresses have been logged in from for each user. Memberium for ActiveCampaign comes with a password generator Webhook that will allow you to generate a random password for your users in ActiveCampaign. This password can be generated when your users signup, purchase a membership on your site, when a tag is added, and many such other situations. If the user already has a password in ActiveCampaign, then that password won’t get overwritten. So here’s a step-by-step process to generate password for new users in ActiveCampaign.